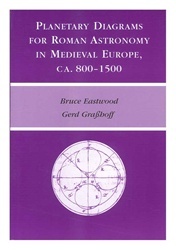 An important stimulus for this work was the discovery that early medieval astronomy, especially in the era of Charlemagne & his successors, consisted of texts that went far beyond the boundaries of computus, which modern scholars have long believed to be the only significant context for astronomical studies of that time. It became apparent early that the texts sometimes contained varying or innovative diagrams where no other sign of divergence from the text could be seen. Such diagrams were frequently found to provide indication of understandings of the texts--understandings different from those of modern scholars & generally ignored by editors of the texts. Contents of this vol. 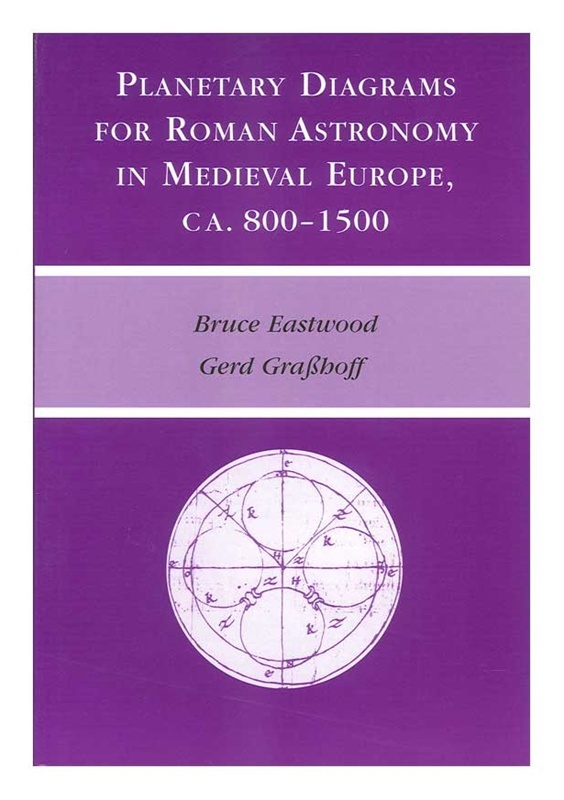 : Astronomy & Its Teaching in Carolingian Europe; Functions & Locations of Planetary Diagrams; Sources & Topics of Planetary Diagrams; Using This Work; Plinian Diagrams; Macrobian Diagrams; Calcidian Diagrams; & Capellan Diagrams. Illus.